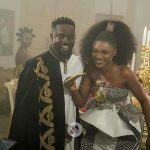 Sarkodie and Tracy’s traditional wedding was held on Tuesday (July 17) at the residence of the bride in Tema. 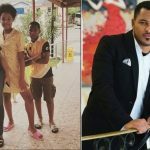 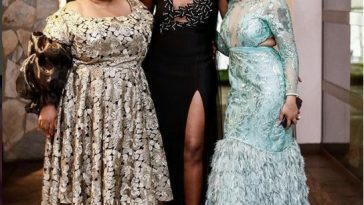 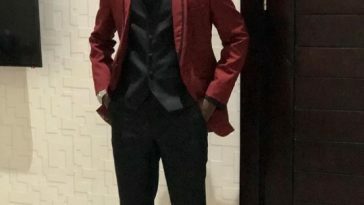 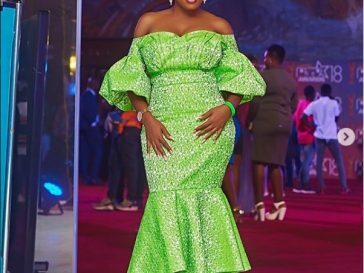 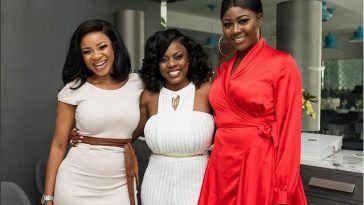 As expected, the wedding was graced by a number of celebrities and high profile personalities, including media personalities, Nana Aba Anamoah, Sandra Ankobiah and Serwaa Amihere. 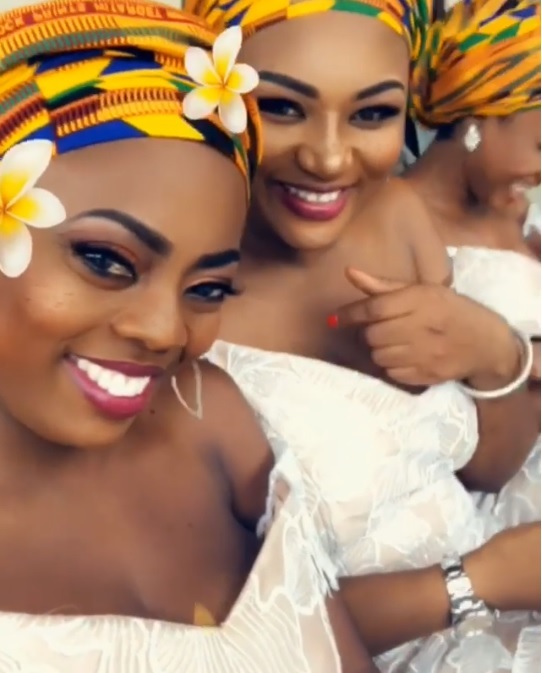 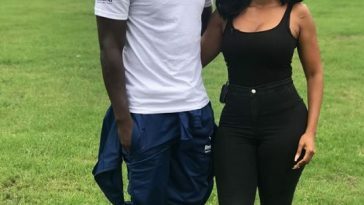 Nana Aba Anamoah took to her Instagram account to share a lovely video of Sandra Ankobiah, Serwaa Amihere and her giggling at Sarkodie’s wedding. 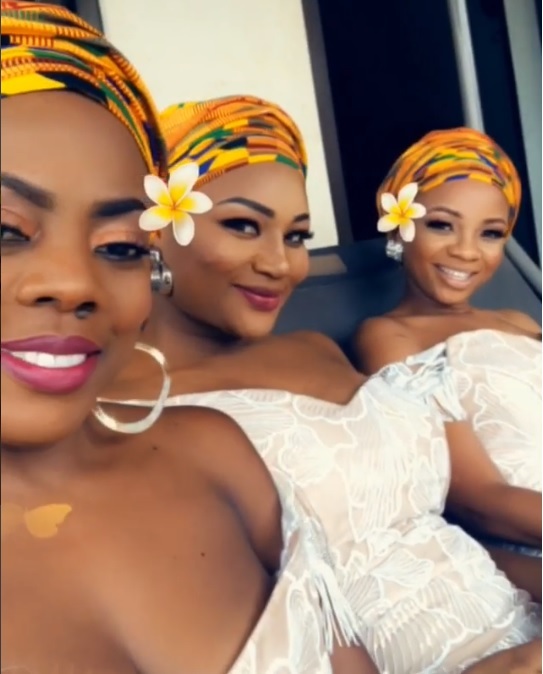 As ever, the trio looked absolutely gorgeous rocking a kente headwrap and off-shoulder lace dress.